Three-peat Victory for Reigning Pixelwood Derby Champs! 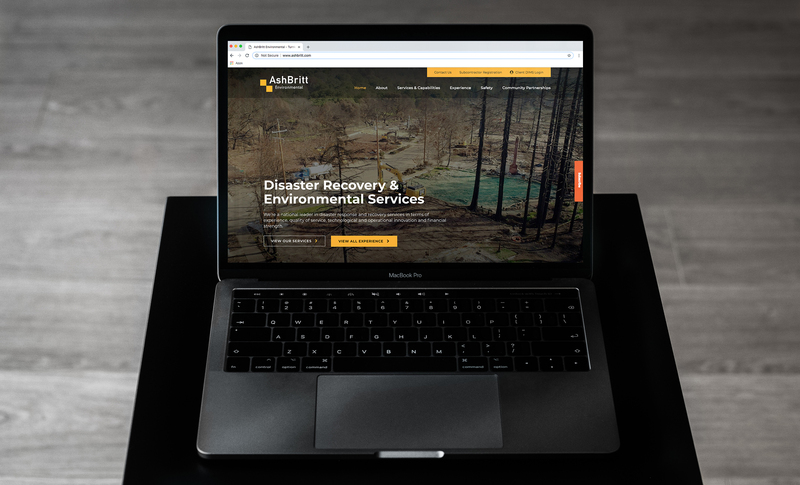 Back to Blog Didn’t make Austin Startup Week 2018? Here’s what you missed. 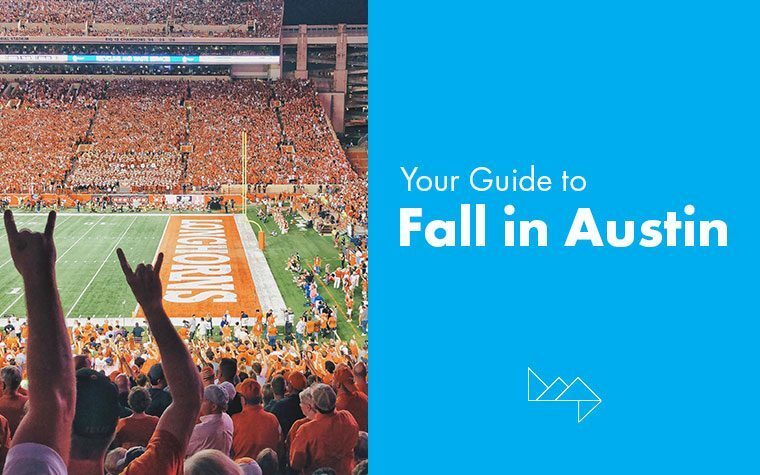 To help you take advantage, we’ve put together all the best to-dos that are guaranteed to make you “fall” in love with Austin this season. Standing proudly as a leader in innovation and tech, Austin is the perfect environment for business collaboration and progress. 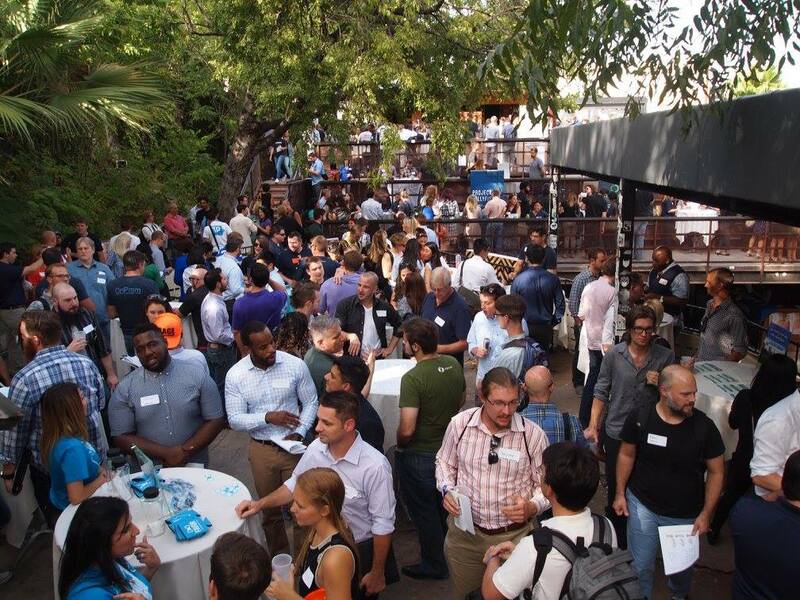 For five whole days each fall, you can join the city’s biggest entrepreneurial players at Austin Startup Week to build momentum for the cutting edge ideas that are shaping our future. 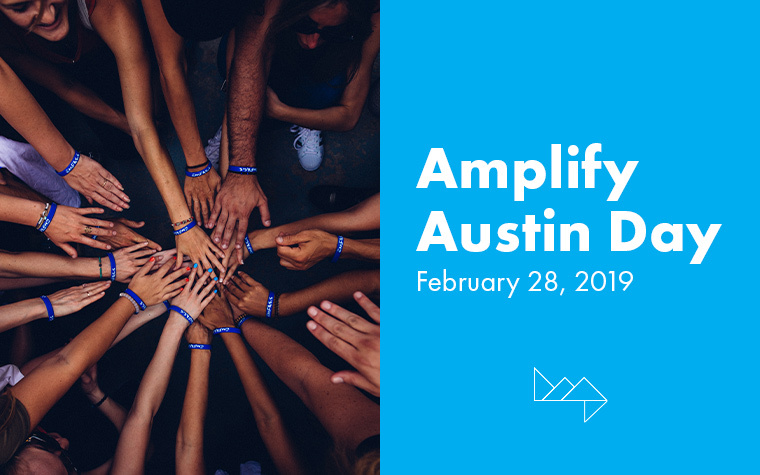 With over 100 events, completely free to the public, you’ll get the inside scoop on Austin’s startup scene straight from influential businesses, thought leaders and professionals in the trenches. If coffee meetups, free seminars and networking opportunities don’t sell you, happy-hours at Austin’s hot spots are sure to entice. Photo by Cambria Harkey, ACL Fest 2017. For the ultimate Austin immersion, dive into Austin City Limit’s annual Music Festival each October. 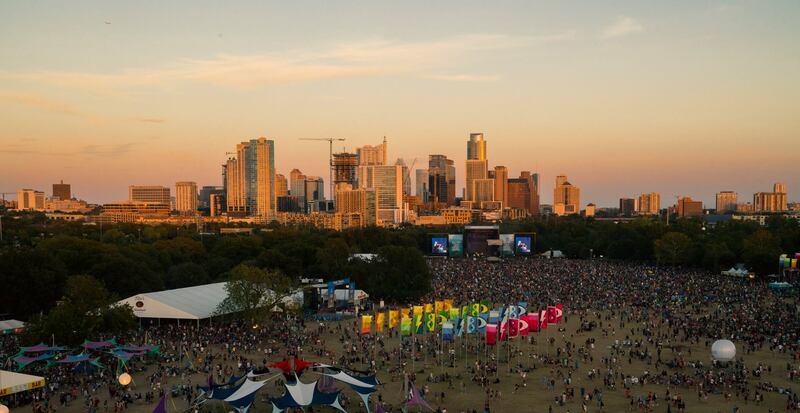 Held in the city’s iconic Zilker Park with Austin’s sweeping skyline for a backdrop, concert-goers enjoy over 125 performances on 8 different stages. 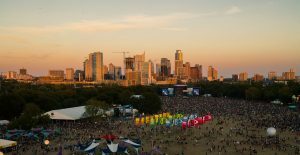 After 17 years of growing success, the festival has expanded to two weekends leaving no reason for Austin enthusiasts to opt out of experiencing the essence of the Live Music Capital of the World. Photo by AustOberfest at austoberfest.com. If there’s two things Texas has down, it’s beer and barbecue. Combine both, add some German flair, and you’ve got one of the nation’s best Oktoberfest celebrations. 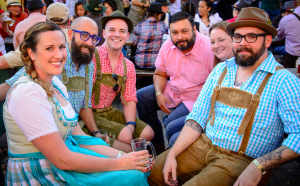 Right in the heart of Texas, with deep German heritage, you can go all-out for an authentic Austin Oktoberfest experience, or AustOberfest as we like to call it. Don your lederhosen and celebrate all things German for this one-day only event, September 29th. 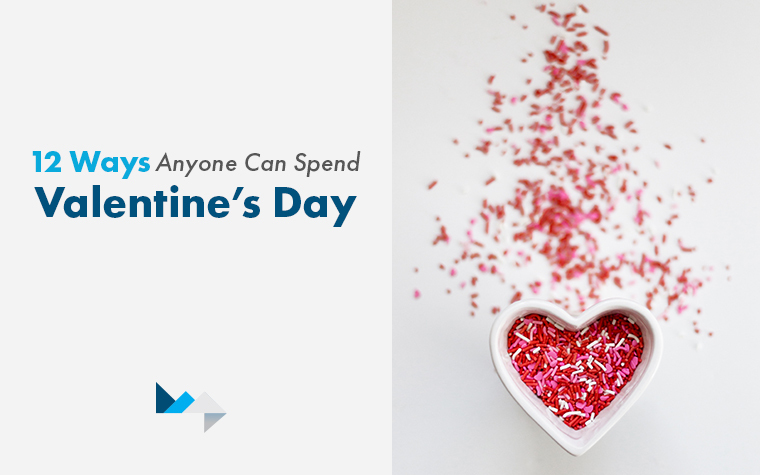 A bit on the pricier side, the $50 all-inclusive admission is your ticket to all-you-can-eat German-style craft meats, bier tasting, bowling, live polka music, and of course — your very own Oktoberfest souvenir mug. Photo by Austin Parks Foundation at austinparks.org. Wait, aren’t outdoor movies supposed to be a summertime activity? Luckily here in Austin, as long as the weather is decent (which happens to be a good chunk of the year), cinema opportunities under the stars abound. 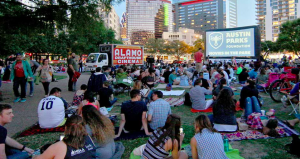 One of our favorites, Movies in the Park, hosted by Austin Parks Foundation in conjunction with Alamo Drafthouse Cinema and Whole Foods, offers outdoor entertainment in local parks extended all the way through November. Bring the pups, kiddos and some blankets for a leisurely evening on the lawn. 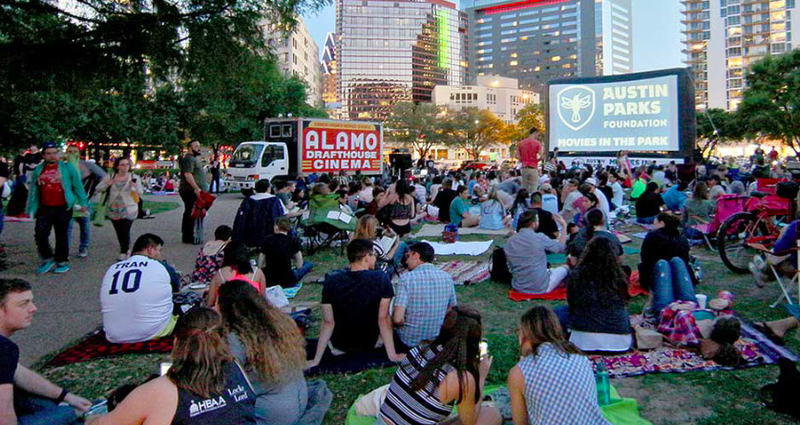 Pack your own picnic or feast at the local food trucks to get Austin’s best version of dinner and a movie. Photo by Barton Hill Farms. The only thing that actually matters for the fall: where to find the pumpkins. 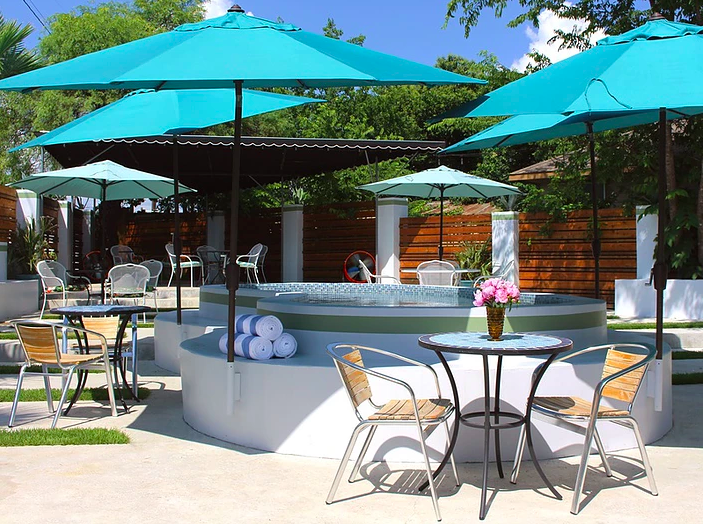 Planted right in the midst of the rolling landscape of Texas Hill Country, Austin and the surrounding area have an abundance of local farms with family fall fun. 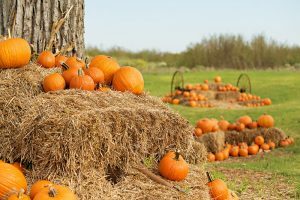 Sweet Berry Farms offers a Harvest of Fall Fun with hayrides, scarecrow stuffing, corn mazes, and pumpkin painting. For “the most scenic pumpkin patch in Texas,” as described by Do512, take the kids out to Barton Hill Farms. With backyard games, obstacle races and farm animals, this farm offers much more than the traditional pumpkin patch and corn maze. If a Starbucks PSL is your go-to fall treat, we’re not here to judge. But we’ll unashamedly introduce you to some authentically-Austin pumpkin alternatives that might raise the bar for your fall spice expectations. Austin’s homegrown ice cream favorite, Amy’s Ice Creams is the perfect place to get all your pumpkin tastings in with five different variations of pumpkin flavors: traditional, cheesecake, custard, pumpkin pie, pumpkin praline swirl. 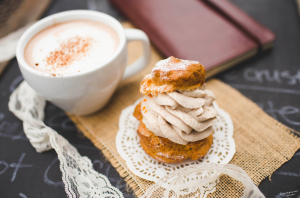 And if you want to get fancy for your dessert indulgences, Cream Whiskers offers a Pumpkin spice cream puff that we’re pretty sure is a little piece of heaven on earth. Fearless heroes, Halloween season is your moment to shine. Prove your courage and grit at Austin’s most terrifying attraction, the House of Torment. 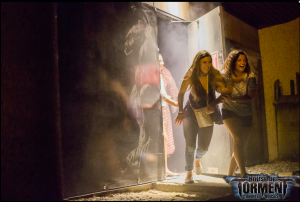 Named the number one haunted house in America, the House of Torment is a fully interactive and immersive experience for a chilling evening of fun. 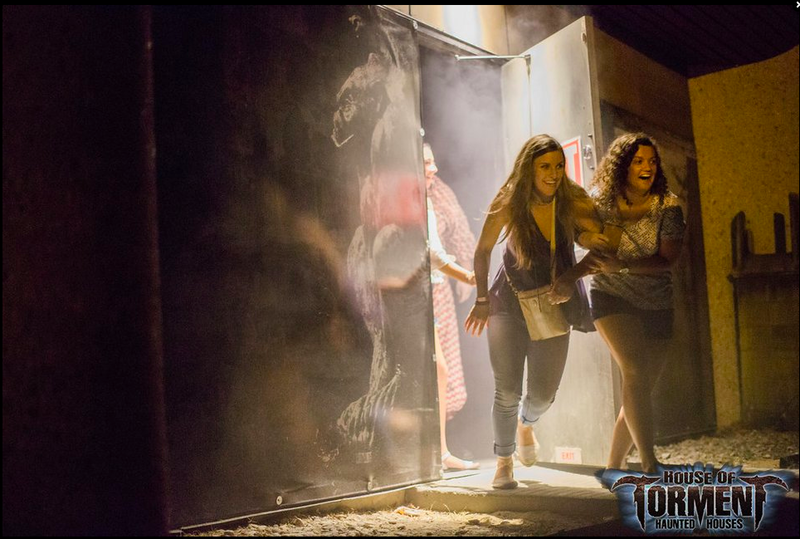 If haunted isn’t scary enough, House of Torment has the ability to trigger effects in response to each visitor, meaning personalized terror for everyone. Perhaps not fun for the whole family, but certainly bragging rights for the brave souls who survive. 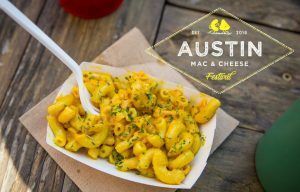 Photo by Austin Mac & Cheese Festival. Because no season in Austin is complete without indulging in the food scene, we’re obliged to share our favorite fall meal options. On chillier days, stay warm with the soul food of Japan — and the addiction of Austin — in an out-of-this-world bowl of ramen from Ramen Tatsu-ya. Ethnic cuisine not your thing? 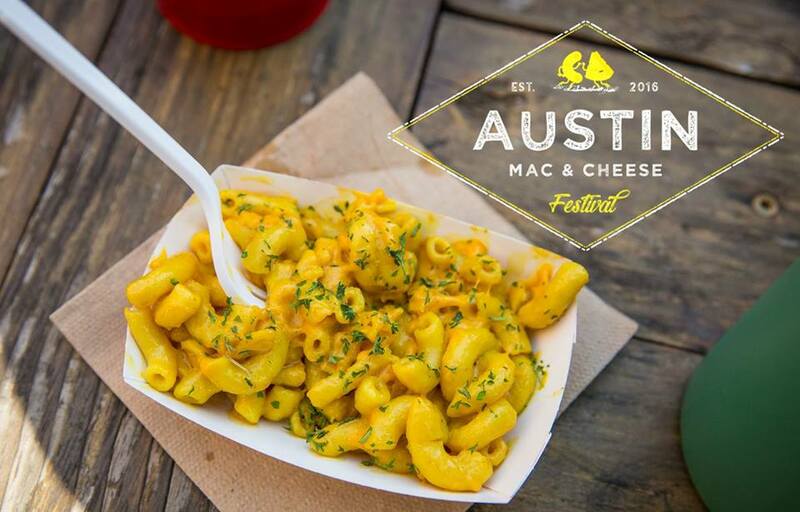 Enjoy noodles American-style at the Austin Mac and Cheese Festival, November 5th, for all the cheesy comfort you could desire. In Texas, fall is synonymous with football season. 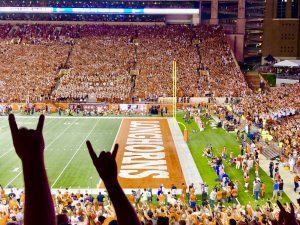 Join the frenzy of football fanatics for a true Texas experience and root for Austin’s favored team, the Texas Longhorns. If you think you can handle the heat of Texans’ not-so-nice side, catch a competitive game for a rowdy and exciting night. 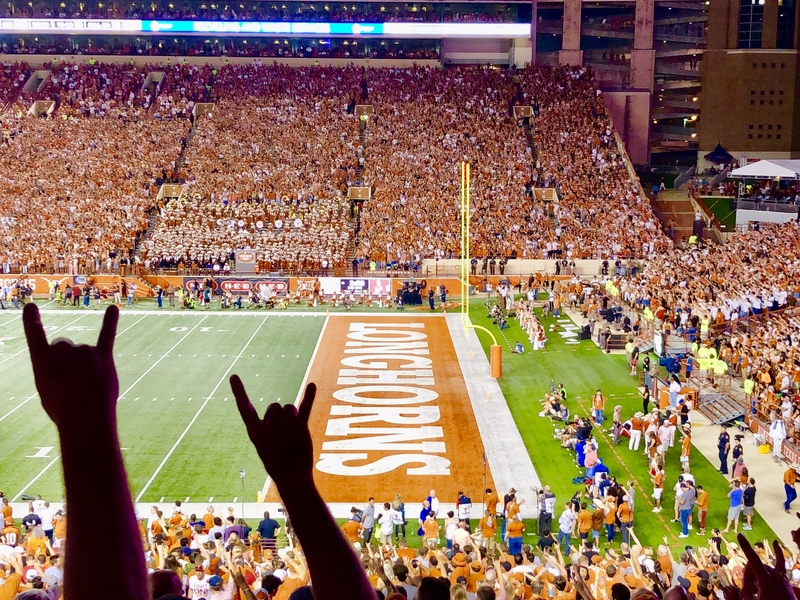 Ticket to the game or not, the wild tailgate outside the Darrell K Royal Texas Memorial Stadium is your number one must-do for an official Austin fall. Photo by Nicole Raney for CultureMap ATX, 2016. 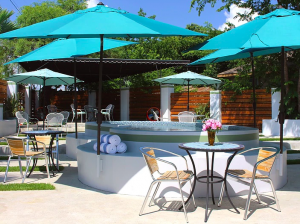 Explore these seasonal adventures for the perfect Austin fall, and December will arrive with more on the Austin bandwagon than ever. When the overly-ambitious make it through the whole list, there’s always the haunted Halloween trails at historic Pioneer Farms, goblins and ghouls at Boo at the Zoo, and the smoky flavors at East Side Oaxacan-styled mezcal bar, Whisler’s. 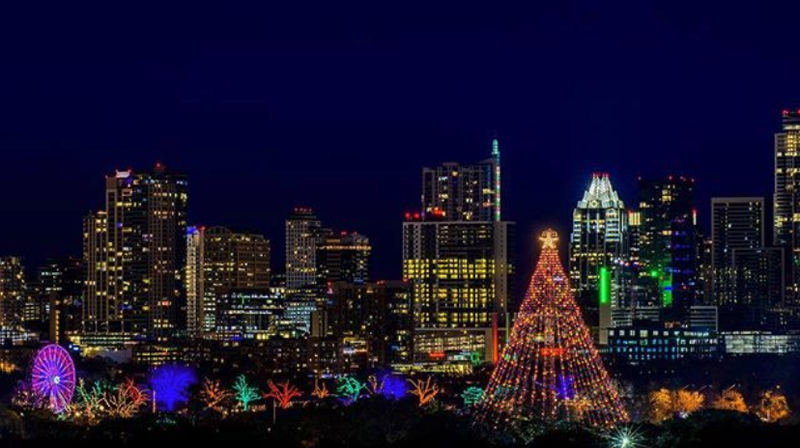 As for falling in love with Austin, well… if you didn’t fall, you didn’t do it right.